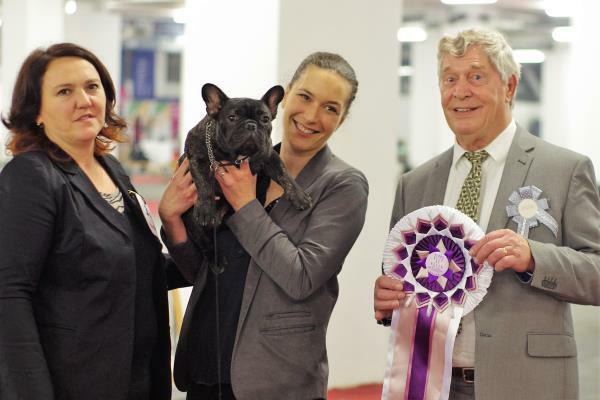 Jules Zapuntel Totegnac: Class Winner, CAC, BOS!!! 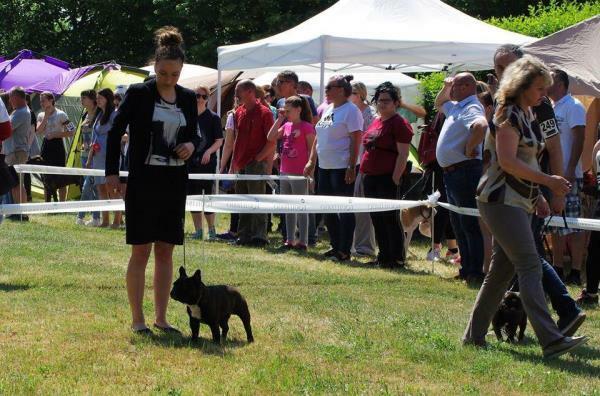 Jules Zapuntel Totegnac: Class Winner, CAC, BOS! 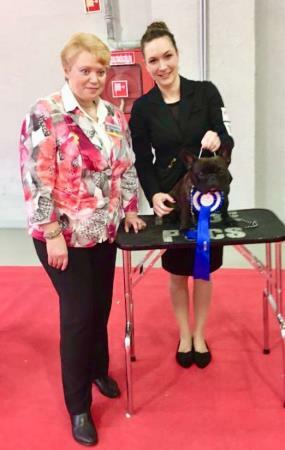 Jules Zapuntel Totegnac: Class Winner, CAC, CACIB, BOS!!! 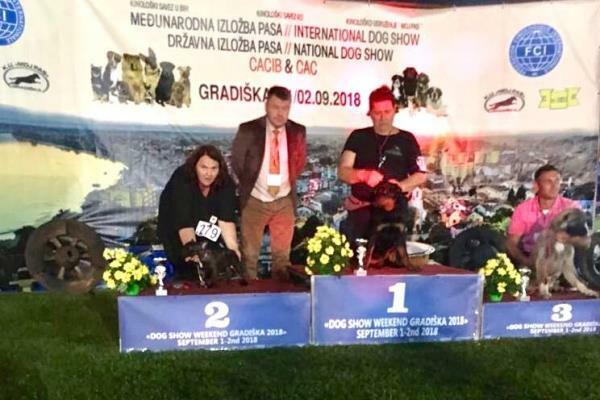 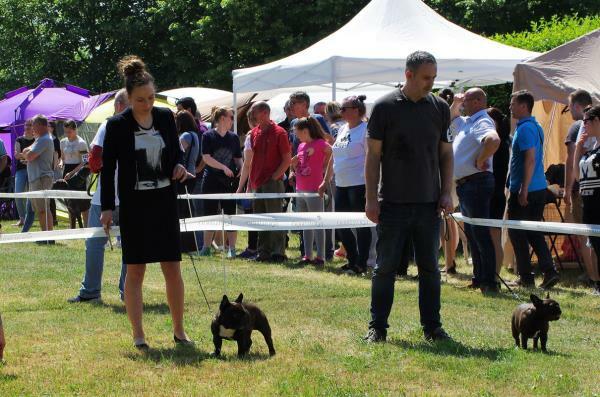 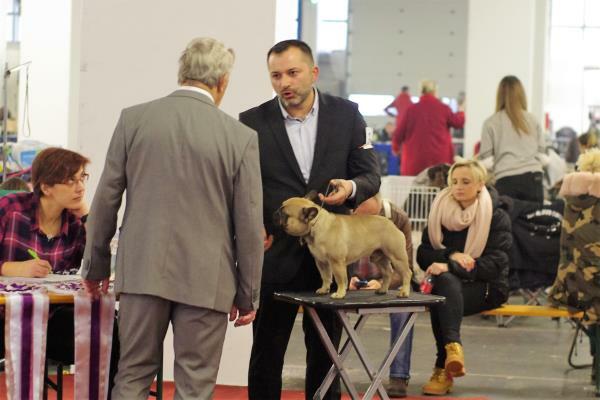 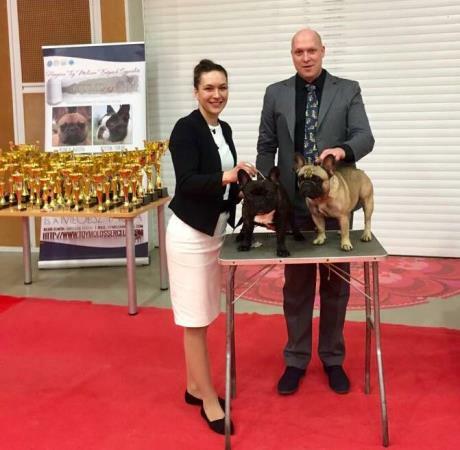 Kolya Le Grand Totegnac won 3xCAC, 2xR.CACIB and CACIB & BOS under honorable judge mr. Rony Doedijns (Netherlands). 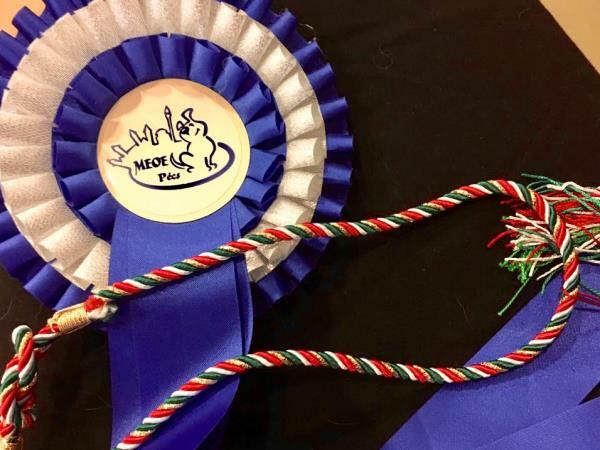 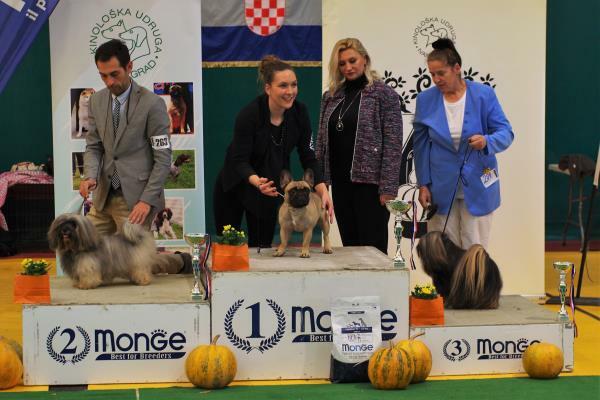 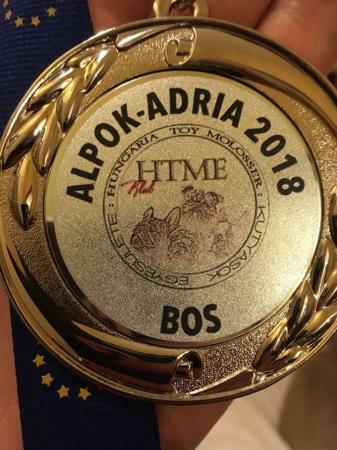 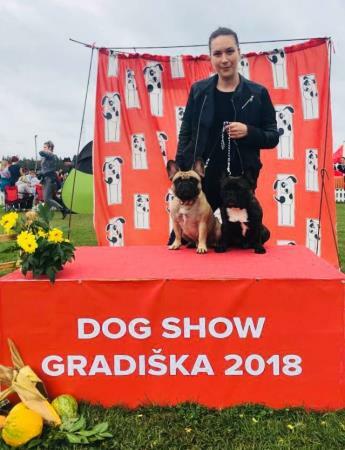 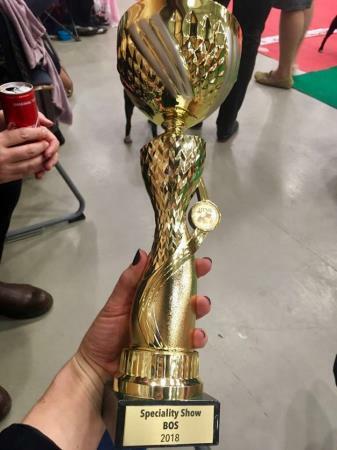 He has fulfilled the conditions to become a Croatian Champion in beauty!!! 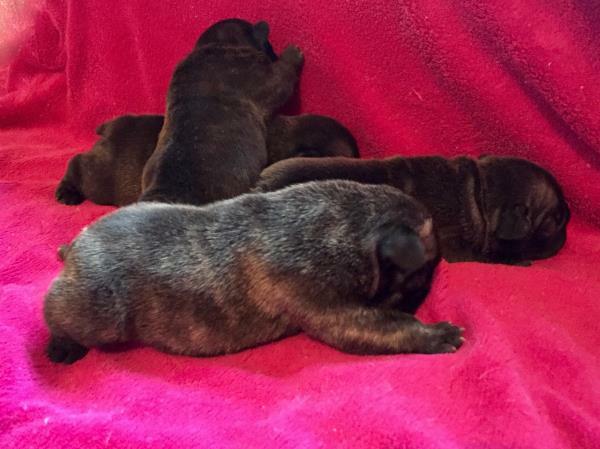 18/5/2018: Our first litter in 2018 arrived safe and sound, strong and healthy- four puppies (1 brindle female, 3 brindle males). 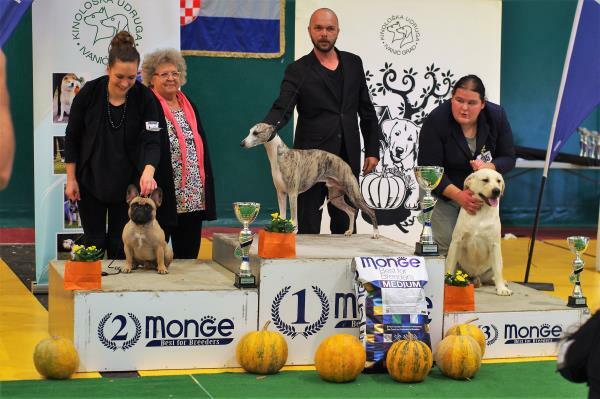 Proud father is champion Novizala Zico At Energy House and mother is our Kalinka Magnifique Totegnac. 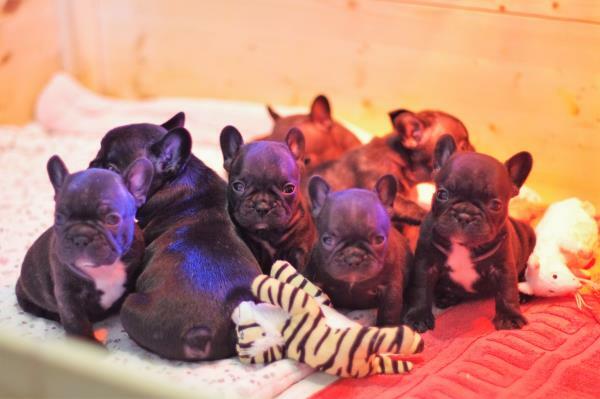 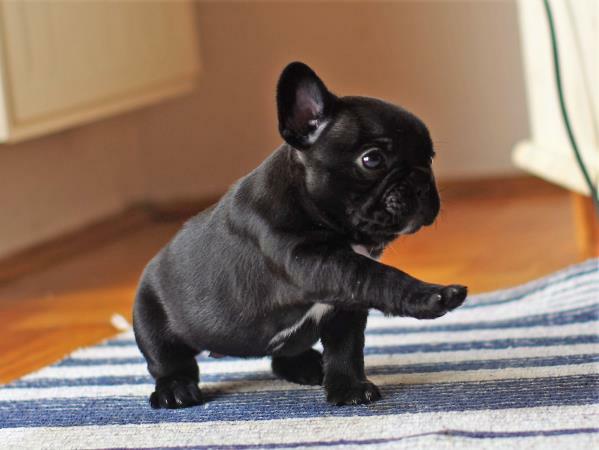 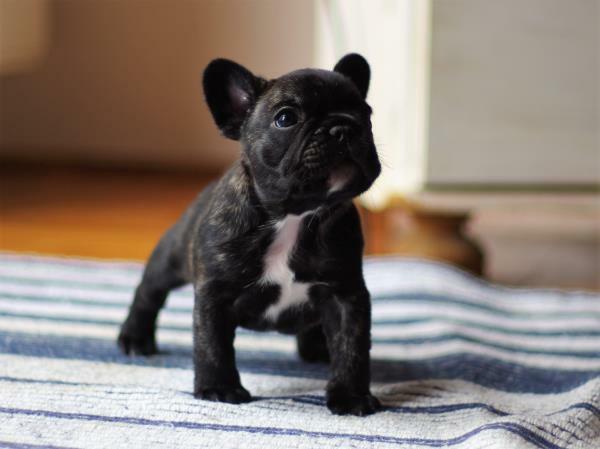 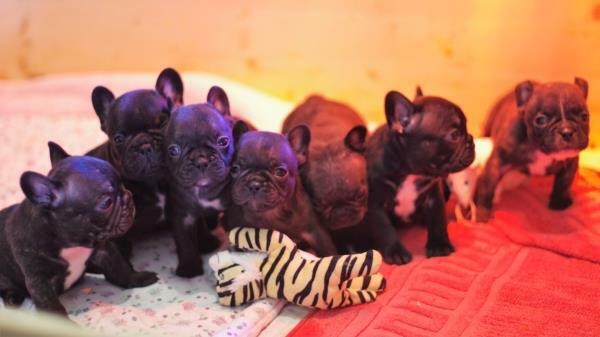 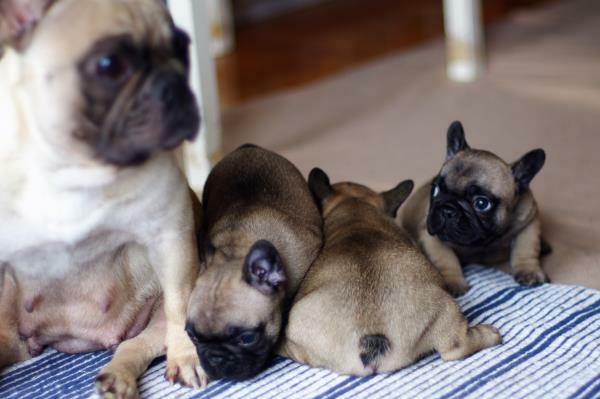 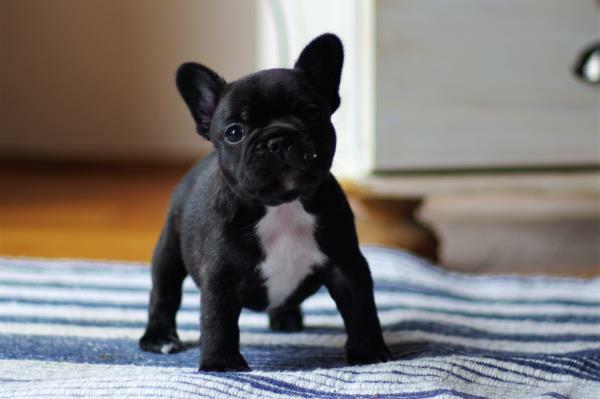 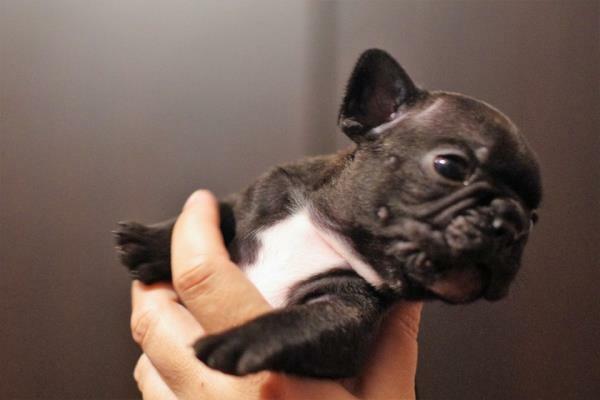 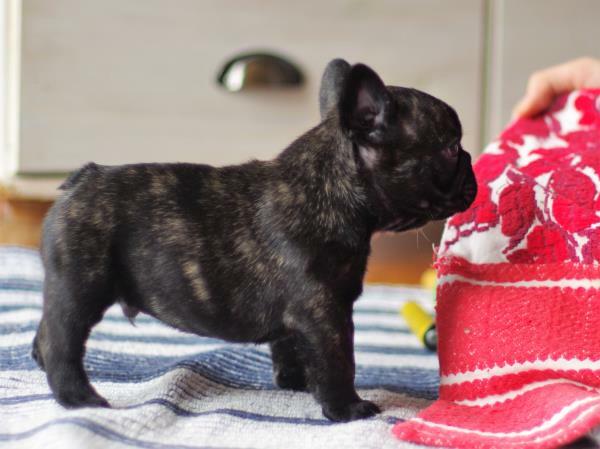 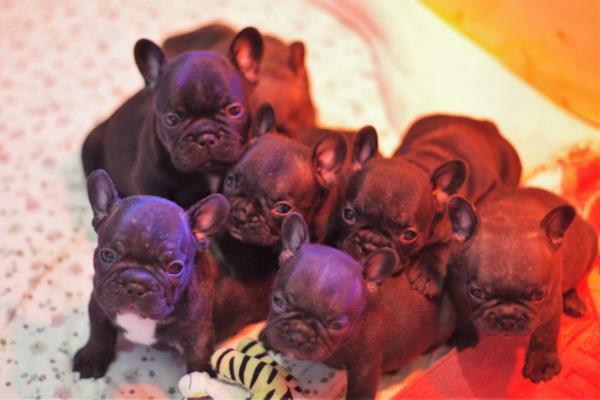 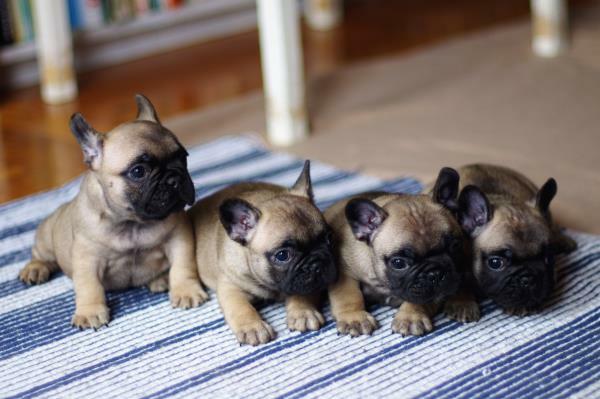 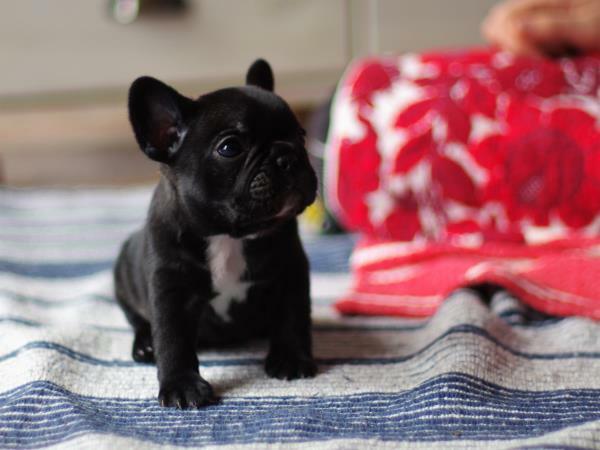 10/9/2018: Totegnac P-litter arrived safe and sound, strong and healthy- seven puppies (5 brindle females, 2 brindle males). 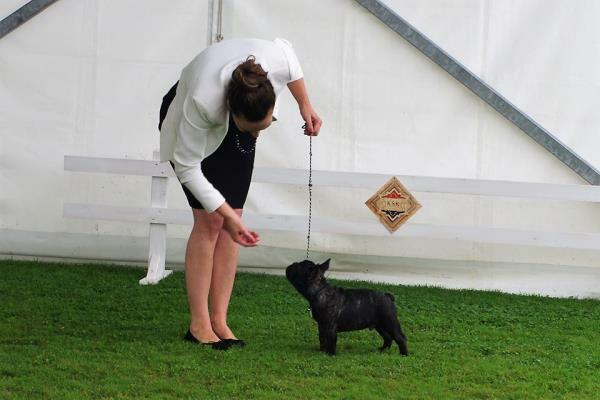 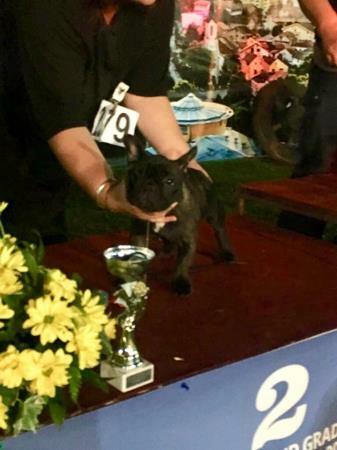 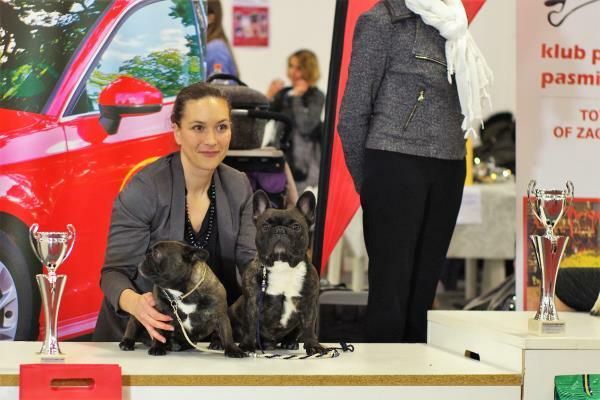 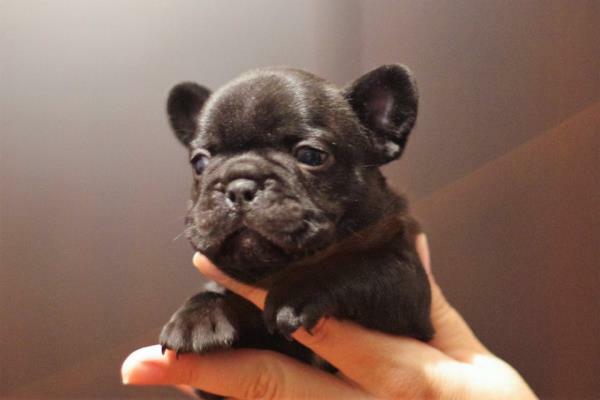 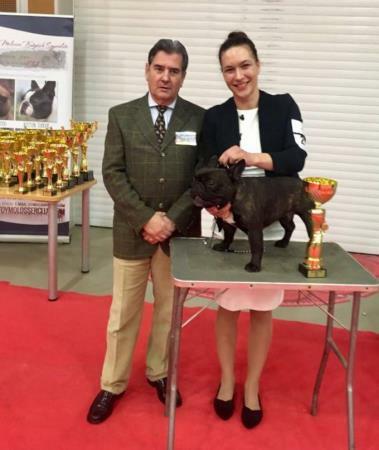 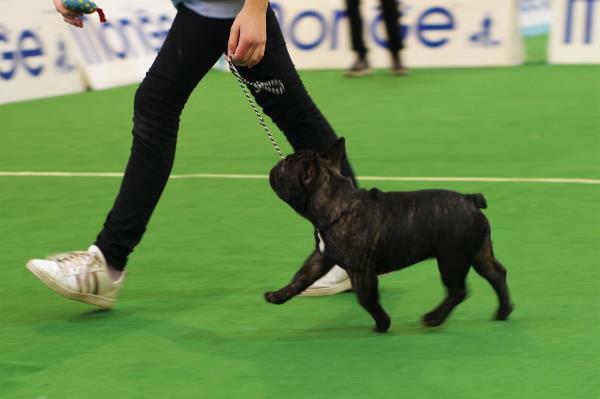 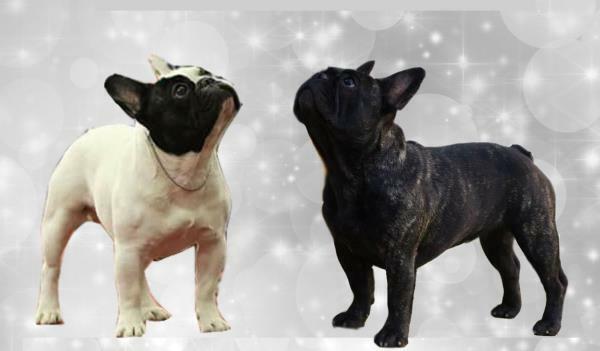 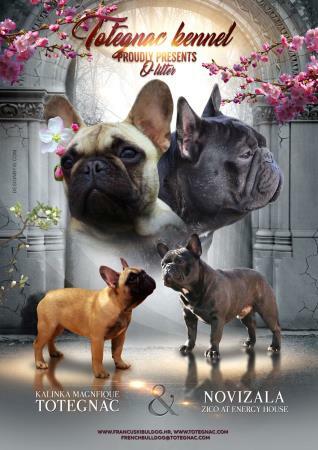 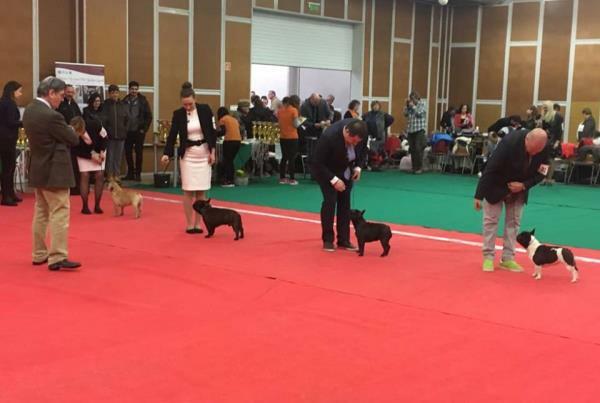 Proud father is champion Novizala Zico At Energy House and mother is our multi champion female Diablesse Totegnac. 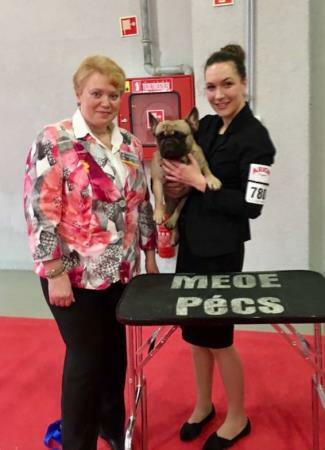 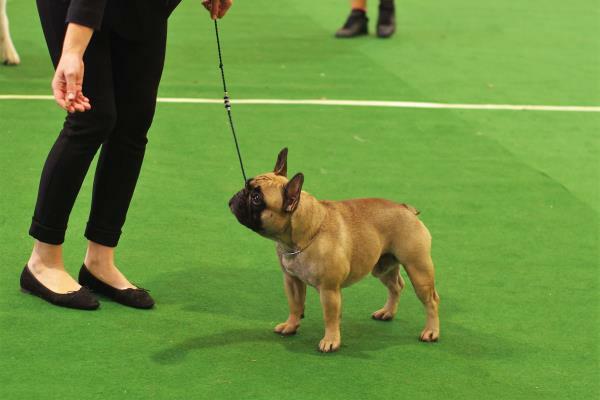 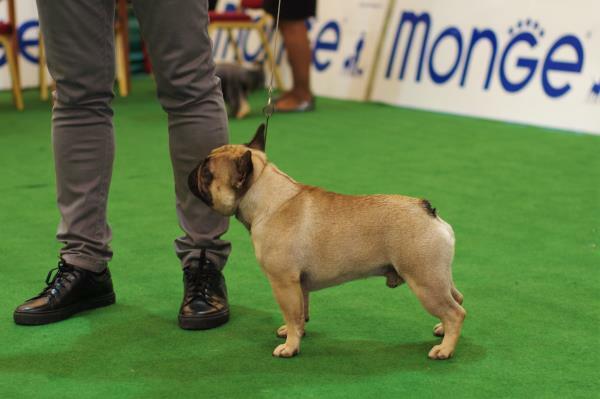 Kolya Le Grand Totegnac:CAC, BOB, BOG, Reserve Best In Show!!! 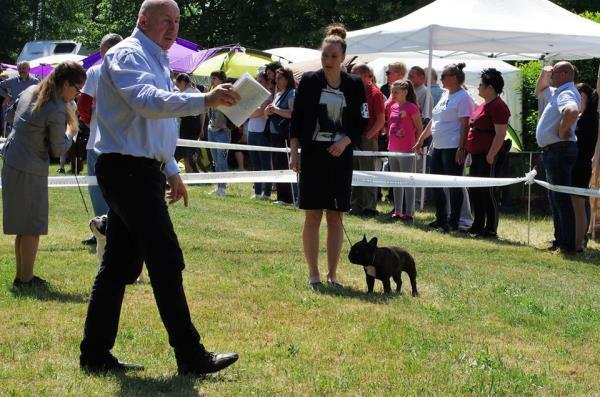 Kolya: Reserve Best In Show!!! 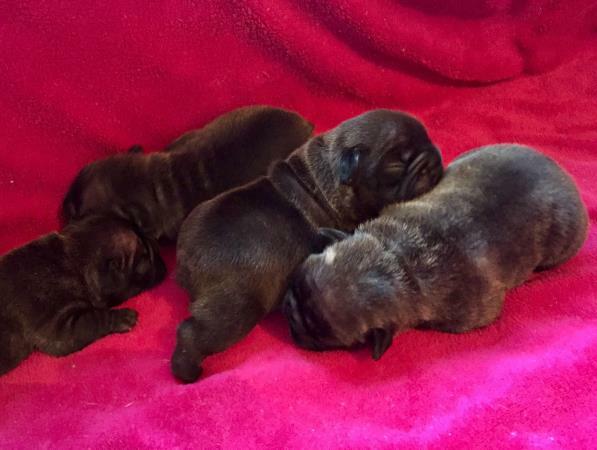 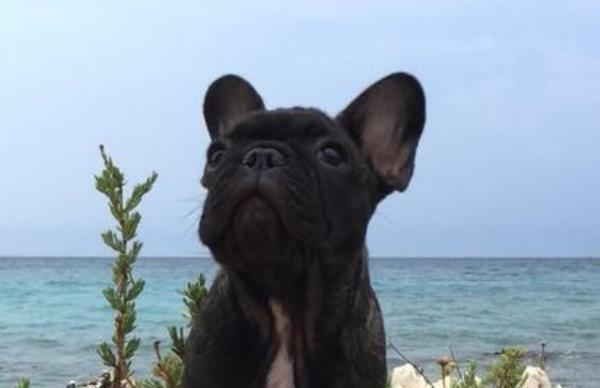 29/9/2018: Totegnac R-litter arrived safe and sound, strong and healthy- four puppies (3 brindle females, 1 brindle male). 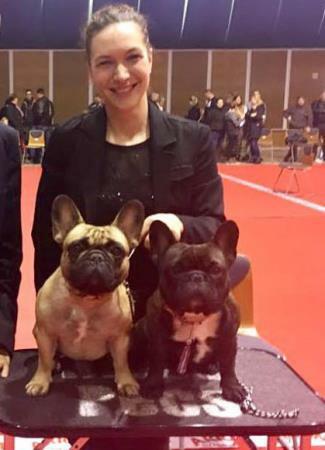 Proud father is Grand Champion Black Betty Diamond and mother is our Henriette Bernard Totegnac. 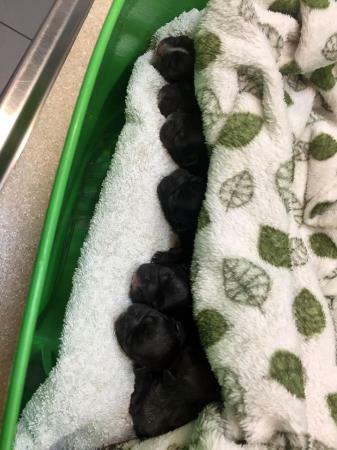 30/10/2018: Totegnac S-litter arrived safe and sound, strong and healthy- four puppies (2 fawn females, 2 fawn males). 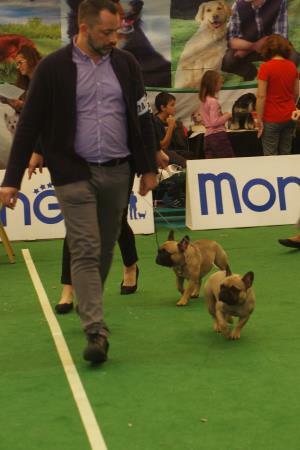 Proud father our Macho The Man Who Sold The World and mother is our Hrafna Wonderful Life For Totegnac.